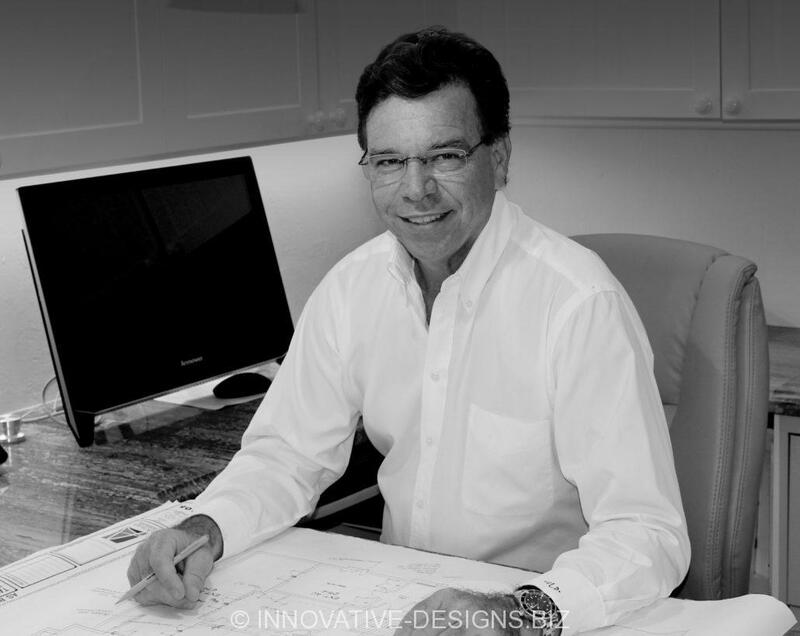 Led by Victor Lohmann, the Innovative Designs team focuses on creating building solutions for luxury homes in the $2 to $15 million range. The firm is committed to offering its clients flexible and creative alternatives in the building process. The advantage of this commitment and approach is reflected in the final product and its homeowner’s complete satisfaction and positive experience. Established in 1993, Innovative Designs has built its reputation building homes for south Florida’s most discerning homeowners. Because high end residential project management and construction is the firm’s sole focus, Innovative Designs has developed a thorough understanding of the level of expertise and the level of expectation and commitment required to succeed in this exclusive market. Understanding each homeowner and the design team to deliver a residence of uncompromised beauty is a collaborative effort and Innovative Designs welcomes every opportunity to participate as a key member in this process.